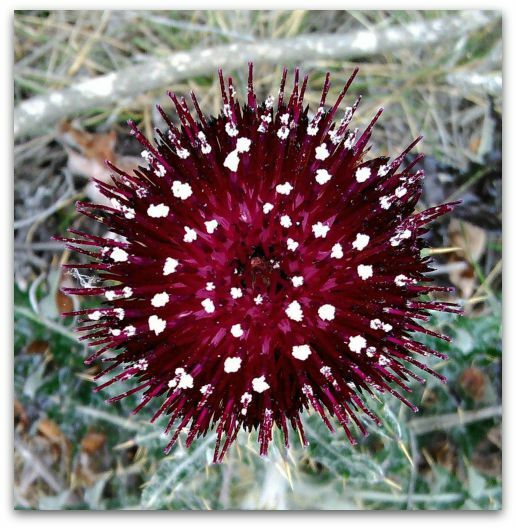 Cirsium occidentale var. compactum, a dicot, is a perennial herb that is native to California and is endemic (limited) to California. 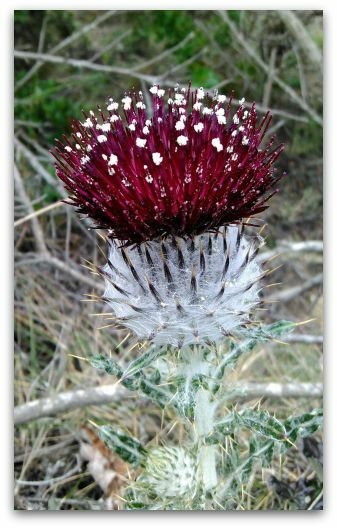 Cirsium occidentale var. compactum is included in the CNPS Inventory of Rare and Endangered Plants on list 1B.2 (rare, threatened, or endangered in CA and elsewhere).